Cruyff may be no more since he died at the age of 68. He battled cancer and passed away in March this year. He had been known for the successes he obtained as a manager. He was able to steer Barca to gain several major titles in league games. There is a strong focus on developing the youth who play the game as well as defining a certain style of playing that applies to levels of different players in a club. Guardiola debuted as a player after he graduated from youth academy in 1990. 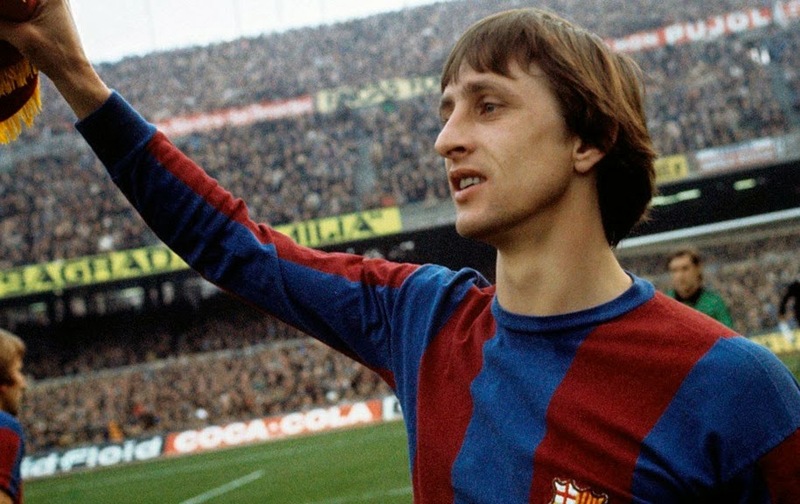 He felt that Cruyff had considerable influence on him, helping him to understand that players are humans with emotions and that needs to be guided in the right direction to help them become winning players for the coming years.